The Lipolife® range was born out of the need to supply high quality, highly absorbable liposomal products, manufactured in Europe, designed to improve health and well-being. The ultimate goal, to create a new class of bio-available supplements, based on scientific research and using exacting micro-particle technology which would provide health benefits never before achieved with natural products. Our laboratory in the Netherlands and head office in the UK boasts some of the leading minds in Liposomal Encapsulation Technology. Our chief pharmacist has over 30 years of experience. The initial product was in development for over two years before going to market and the Lipolife® range is still subject to rigorous third party testing and studies to ensure we offer you the highest quality products. 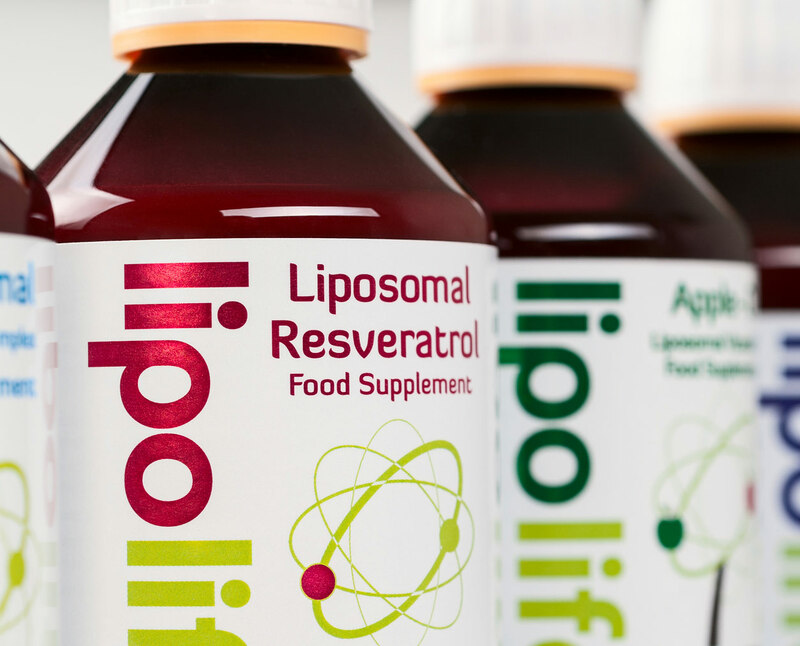 We are very proud of the Lipolife® range and pleased to be the first EU liposomal manufacturer. Special techniques have been utilised to ensure the stability and efficacy of the products. Our interest in liposomal products came from personal experience with serious health concerns and the lack of a reliable, cost-effective, European manufacturer from whom the products could be sourced. What started with an idea in 2009 for Liposomal Vitamin C has resulted in an ever expanding range of top quality liposomal products. Today, we are proud to work with healthcare professionals across the globe and we are reminded daily by our customers how invaluable the Lipolife® range is to their lives. Lipolife® - a small dose makes a BIG difference.